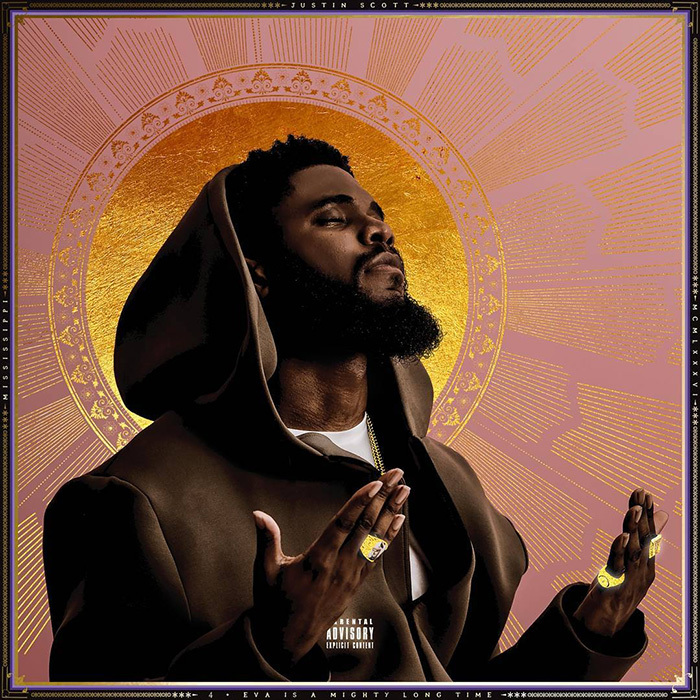 After a lengthy hiatus, Big K.R.I.T. 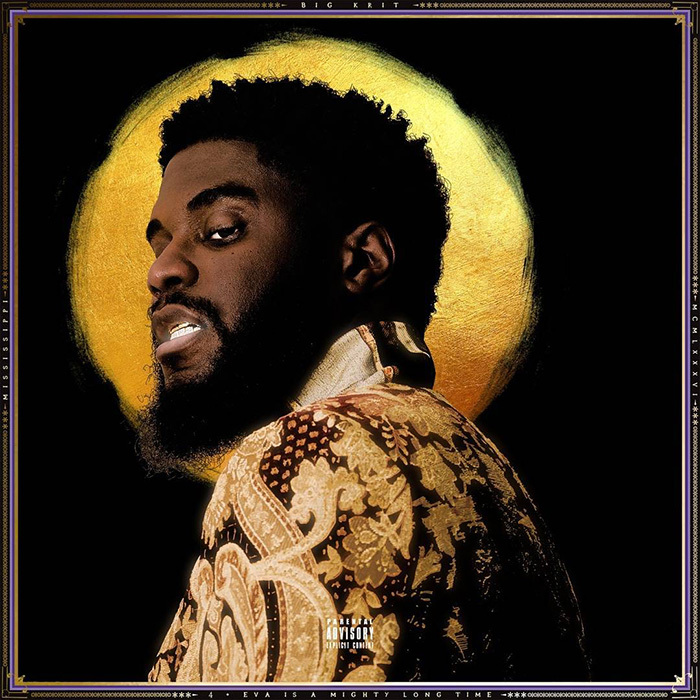 is finally releasing his new album, 4eva Is A Mighty Long Time, next Friday (10/27). So far, we’ve heard “Confetti” and “Keep the devil Off.” And now, we’ve got an idea of what else to expect with K.R.I.T. revealing the tracklist to his highly-antiticapted album. Locked in at 22 tracks, broken down into two halves, K.R.I.T. will be joined by the likes of UGK, Cee-Lo Green, Sleepy Brown, Robert Glasper, T.I., and Jill Scott. Check out the tracklist below and pre-order on iTunes.